Zoho Books and Zoho Inventory. With Zoho Books' integration with Zoho Inventory, we've taken a step toward making inventory and order management easier for our customers. 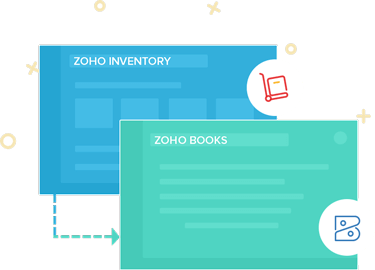 Zoho Books and Zoho Inventory are integrated by default. All you need to do is log in and watch them work together. 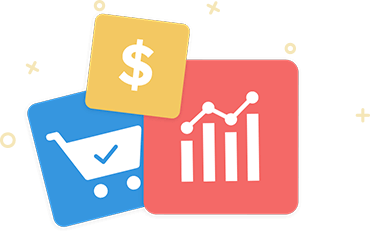 Create an item in Zoho Inventory and account for it in Zoho Books. Next time you post a sales or purchase transaction for your items in Zoho inventory, watch the changes reflect in Zoho Books, helping you avoid duplicate data entry. 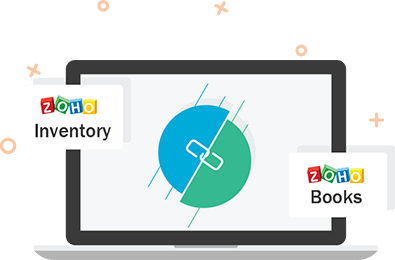 Manage end-to-end inventory tracking for your items in Zoho Books, with advanced Zoho Inventory features such as backorders, composite items, multi-warehouse management, and much more. For every sales order created in Zoho Books, Zoho Inventory keeps tab on every step of the process. 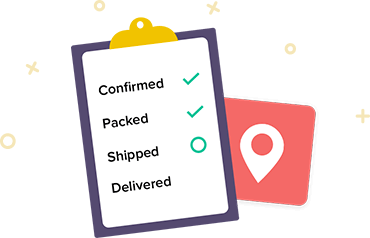 By following your order from confirmation to shipping, Inventory makes sure you can deliver on time. 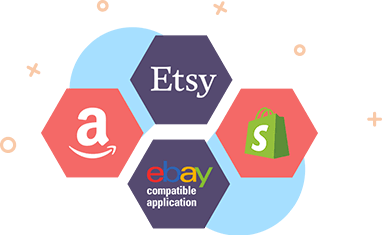 Extend your reach to popular online marketplaces like Amazon, Etsy, Shopify, and eBay. 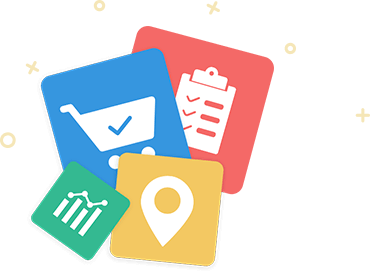 Get detailed insights into the valuation and worth of your inventory anytime, with the help of Zoho Inventory reports.